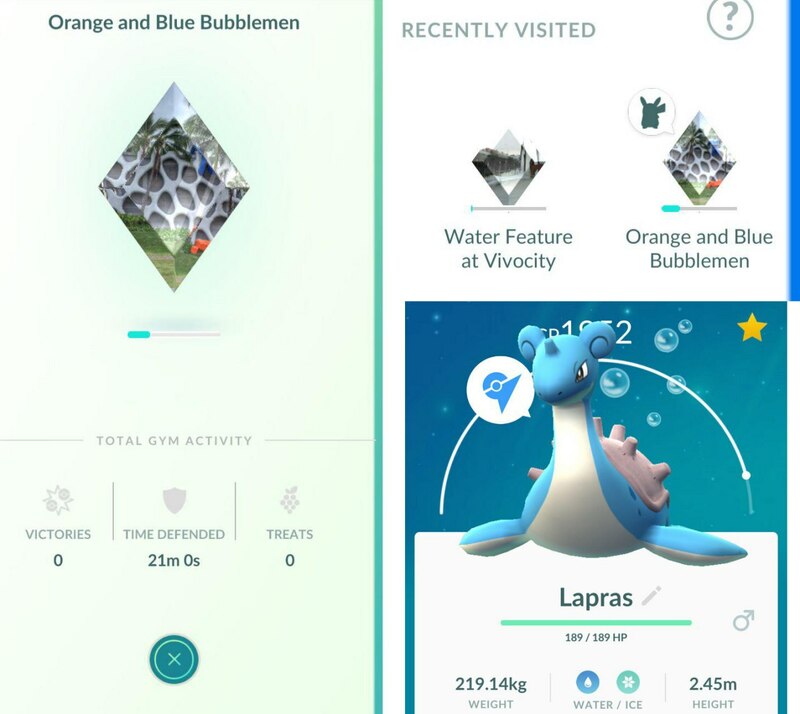 The Pokémon Go gyms are usually where players send their Pokémons to fight for honor (and coins), but after the new update the gyms are starting to resemble a void where Pokémon might never return. At least that's what some users are reporting after their Pokémons get assigned to defend a gym, but are glitched into limbo and cannot actually be found at said gym, nor used for anything else because as the game says, the Pokémon is guarding a gym (even when they're not). Reddit user LimboMon chronicled their issues with the bug in a post today writing, "A small number of players have encountered a bug that has our Pokémon marked as defenders, even though they're not in a gym. Pokémon with the defender status can't be used for anything and we have been stuck with that. It has been over a week since I had the problem and reported it to Niantic. I've sent bug reports, PMed and mentioned NianticGeorge, but have heard no response at all." Comment from discussion PSA: There is a serious bug that can happen when adding Pokemon to gyms. The Pokemon is marked as a defender, but isn't assigned to the gym, making it completely unusable for the indefinite future. There is currently no solution to this..
NianticGeorge, a member of Niantic Support who hangs out on the biggest Pokémon Go subreddits, did actually respond to this post by saying that the post makes it clear that the problem is a persistent issue and that they've shared this information with the team. LimboMon isn't the only one with the issue, having compiled a list of similar Reddit posts from users experiencing the same problem. No word yet on exactly how this bug is triggered, but apparently it happens after an error occurs when trainers try and install a Pokémon into a gym. One of the big problems that have unintentionally started to occur after the new gym update, which allows for six Pokémon to defend a gym and challenged in the order in which they're installed, is that players have a hard time getting their Pokémon back. For trainers who want the coins that accrue with being at a gym, they have to wait until their Pokémon are defeated, either in a battle or through the loss of motivation. Unfortunately, motivation can be restored through berries, thereby keeping a Pokémon with the maximum amount of coins stuck at a gym. This issue however sounds like an actual bug than a gameplay oversight. We've reached out to Niantic for clarification on the issue and will update the story accordingly.